U17 Tom Lynne Cup Final – SDFL Complex, Lucan. Congratulations to Dave Hegarty and John Reade and the boys of the Lakelands U17A team. For the second season in a row and against all the odds, Lakelands have won the SDFL U17 League Cup. In doing so, they had to beat a Harolds Cross team who had won 12, drawn 2 and lost none of their league and cup games this season. What a result. It will be great to have some silverware on the stage at the end-of-season event again this year. At our AGM last night the following committee changes were approved. Child Welfare Office – Joanne has stepped down as Child Welfare Officer and this role is being temporarily filled by our Chairman Brendan Kelly until a suitable candidate can be found. So, if you are involved in any legal or child welfare related profession and would like to help out, please contact Brendan at 086-0431383. The job of a lifetime is available to you now at Lakelands FC. The Lakelands Committee has a voluntary vacancy – Child Welfare Officer. We have nearly 550 players in the club from Academy to U18s. We need your help to keep our club running – we cannot operate as a club without having a new volunteer in this role. Thanks to all of you who turned up for our Parents Information Evening. For those of you who missed it, the presentation can be viewed below. or Lakelands FC to work with children in the absence of Garda Vetting. 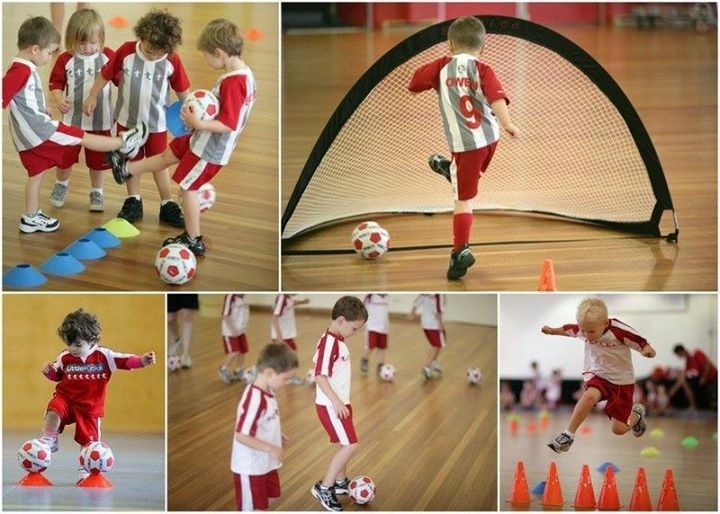 Little Kickers is a feeder for our Lakelands Academy and a continuous supporter of our Mini World Cup tournament. 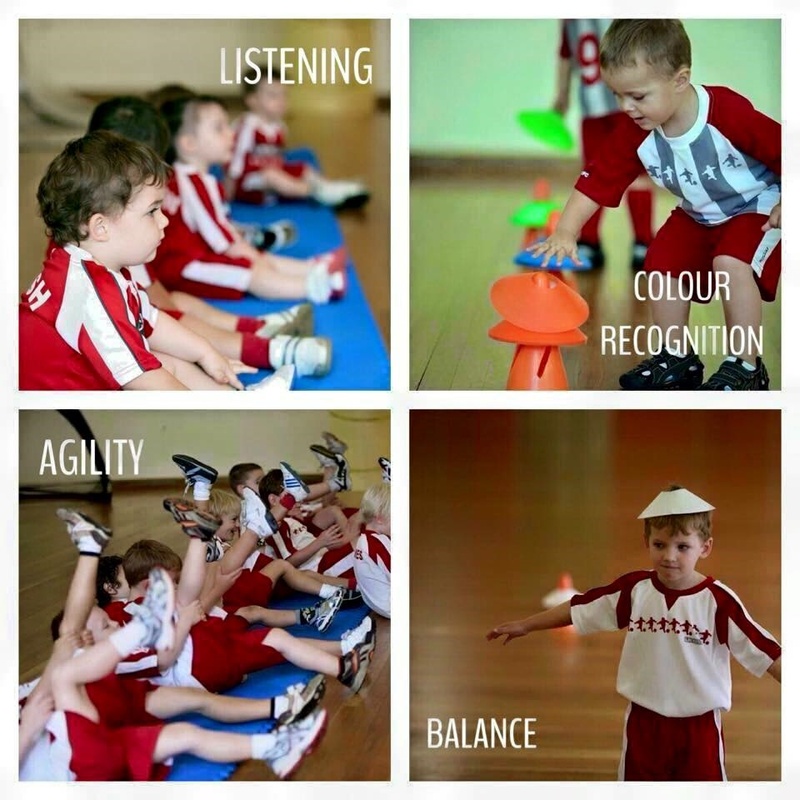 Little Kickers run indoor soccer classes for children aged 2 – 4 in Mount Merrion Community Centre on Saturday mornings.